When is it a good time to upgrade your fleet? An essential component of your business is making sure you are providing top customer service by operating an updated and reliable fleet of vehicles. If your fleet is made up of vehicles which are spending more time in the service and repair bay than on the road, and are costing the company more each month, a modernised fleet is long overdue. Not only is this costing your company time and money, it also makes your business appear unreliable and inefficient in the eyes of your customers. 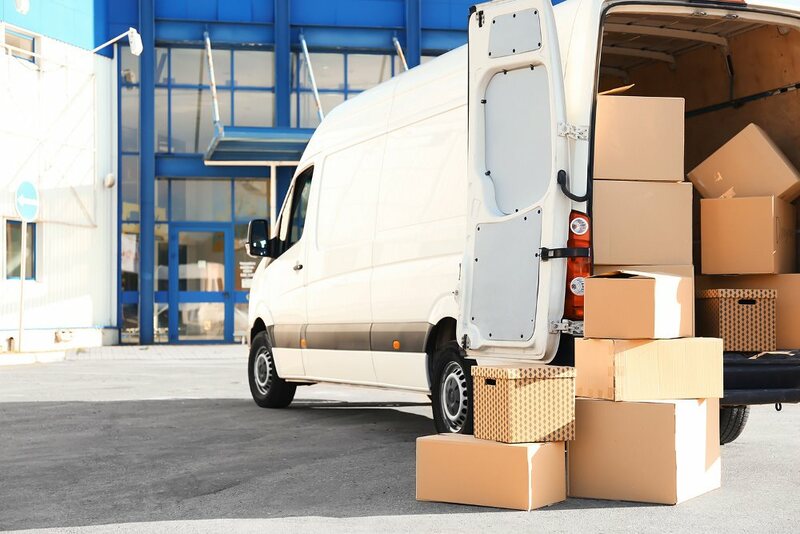 Managing director of MasterDrive, Eugene Herbert offers his insight by offering five useful tips that explain when it’s best to update your ageing fleet. Depending on the make, warranties start to run out around the five year mark. After this, there is much greater risk, and consequently expenses when things start to go wrong. While this wouldn’t ordinarily be considered excessive mileage, studies have been conducted showing that your maintenance costs on the vehicle increase by 30%. It goes without saying that if your fleet lacks basic safety technology such as airbags, you should seriously consider upgrading. It can also be worthwhile to upgrade to get some of the new or more advanced safety technology. Extra airbags, rear view cameras and Bluetooth connections can also play important roles in increasing safety. Certain damage to the exterior of the car can threaten its structural stability. Scratches in the paint can cause unseen damage to the body if it rusts, a major dent in the bumper reduces it effectiveness, and damaged doors are dangerous in a collision if the side impact bars have been compromised. 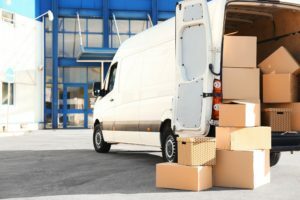 If you are increasingly finding your fleet is in for repairs or stuck on the side of the road, this is also costing you in terms of your overall reputation. Do not develop a reputation as an unreliable company because of your fleet. Your company also stands to benefit from reduced costs and increased value when you dispose of the vehicles which have reached a certain age or mileage. It is for this reason that MasterDrive has partnered with Dealers Online, in the form of FleetMaster, to provide a convenient way to dispose of your old fleet before upgrading. It is an online auction platform which handles the disposal of vehicles on your behalf, ensuring you get the best value while reducing the time demands of upgrading fleets.